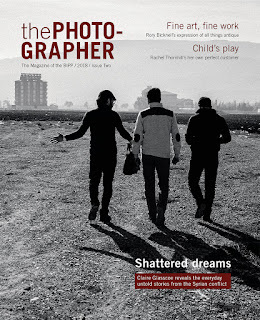 The British Institute for Professional Photography featured my humanitarian work documenting medical aid to Syria in the Photographer magazine, August 2018. This is a difficult subject that many do not attempt to cover and turn away, but those affected really do appreciate all the efforts of those who try. 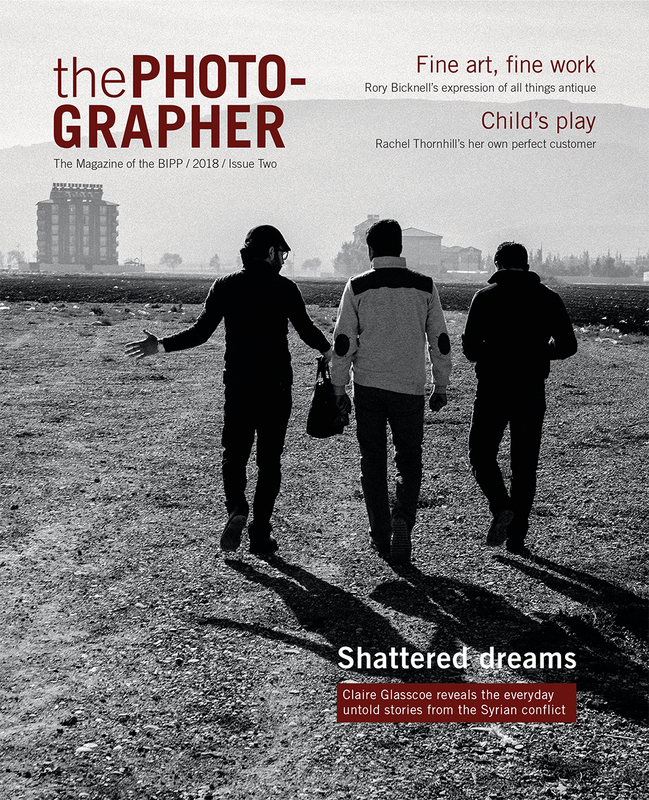 So my sincere thanks to Jonathan Briggs, editor and the BIPP for the thoughtful and closely observed way in which this project has been conveyed to the membership. Asim was truly inspiring in presenting his contemporary view of photojournalism. 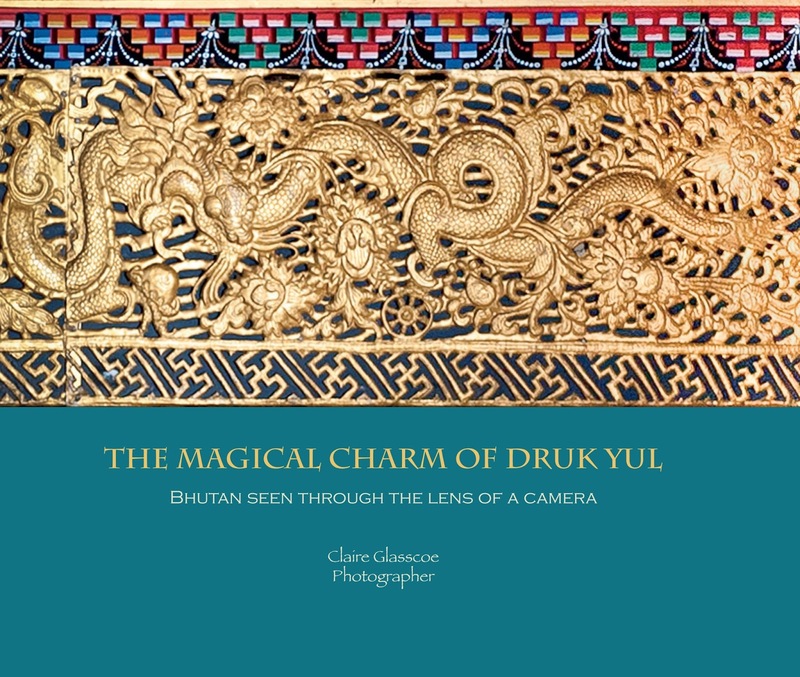 His teaching opened doors to many new ideas about complex, multilayered projects that has taken me on a whole new photographic journey and relates more closely to my practice as a therapist and researcher. So it is now a case of watch this space! 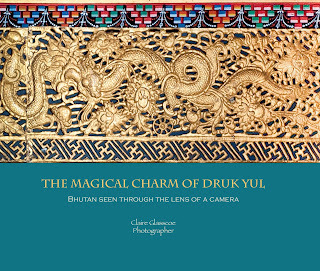 So pleased to have published this long awaited book with images of my visit to Bhutan in 2011. Please contact me if you would like to buy it - retailing at £34.49 hard back and £29.99 paperback.